DON&apos;T MISS OUT ON THIS ONE. 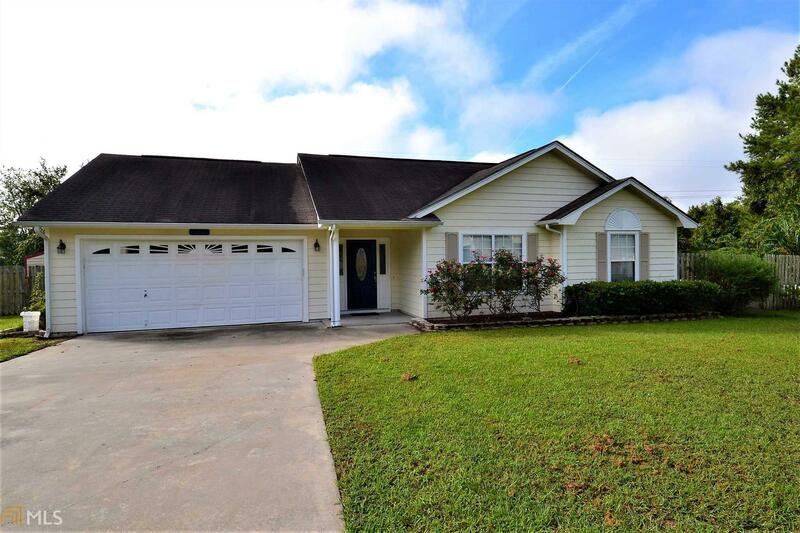 WELL MAINTAINED, 3 BEDROOM/2 BATH HOME WITH TILED FLOORS THROUGHOUT THE ENTIRE HOME. HOME IS ON A CUL DE SAC. NICE SIZE BACK YARD IS PRIVATE AND FENCED WITH A IN GROUND POOL FOR THOSE HOT SUMMER DAYS. STORAGE SHED OUT BACK IS INCLUDED. SELLER OFFERING $1000 PAINT ALLOWANCE. Directions: Boone Ave To Left On S. Grove Blvd, Right On The Second Royal Acres Circle, Left Onto Royal Acres Ct.